A lovely sweet treat for all those sweet lovers. Yes, again am back with yet another tea stall sweet Neyvada. 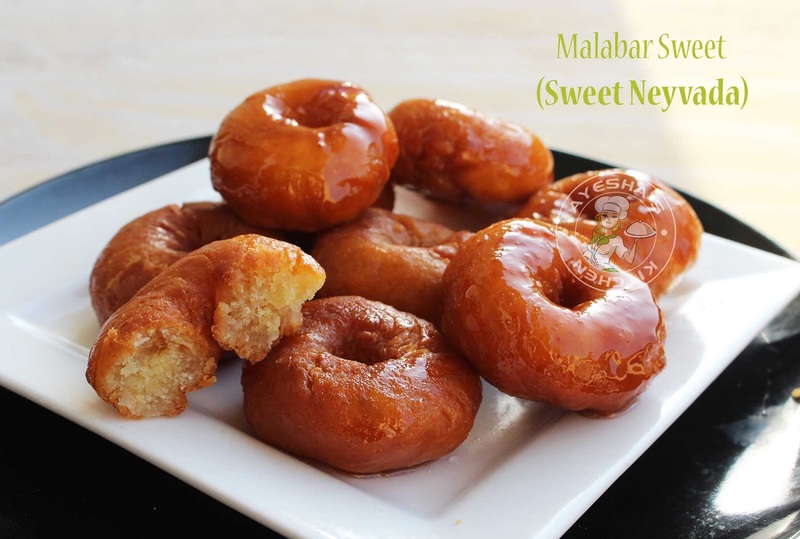 A Malabar sweet (Kerala recipes) which is popularly known as neyvada in the Malabar region with a crispy crust and softness inside. I searched google for a perfect recipe of neyy vada but it is surprising that am unable to find even a single recipe for neyy vada. Maybe it is known by some other names. 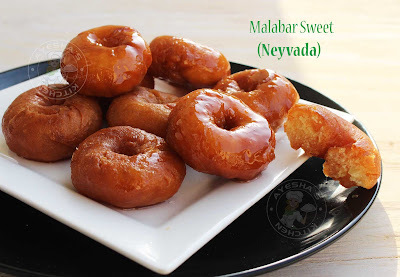 But still, the name ney vada is very popular among Keralites especially those from the Malabar region. 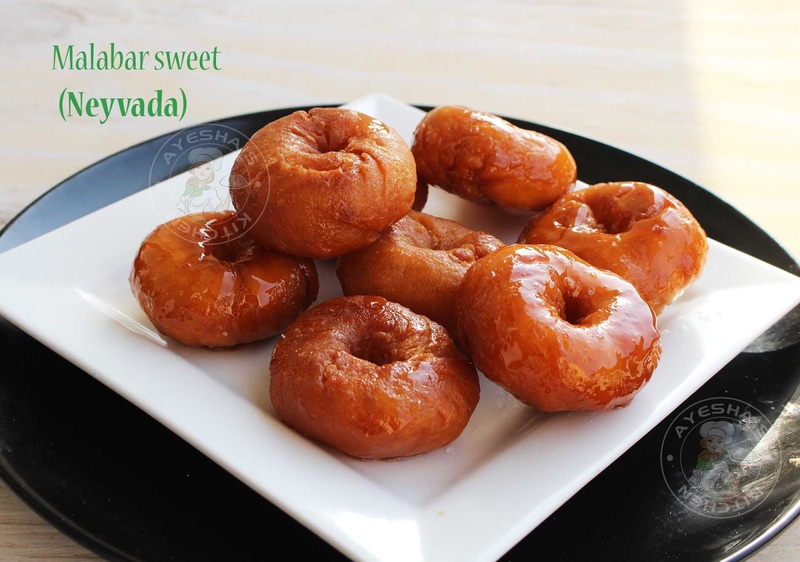 This sweet is very similar to the Indian sweet Balushahi and Badusha (Diwali sweets recipes). The recipe is almost same as balushahi except for the addition of egg white and ghee. Bhalushahi and badusha are very famous sweets among South Indian sweets. 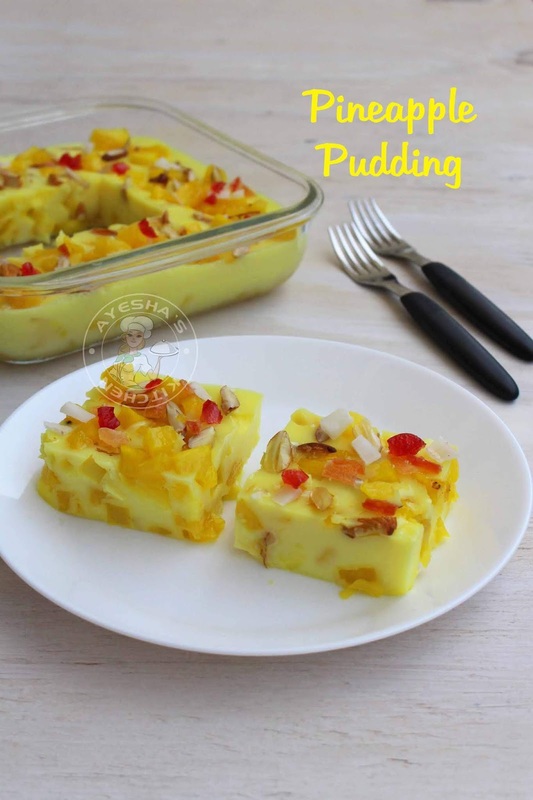 While making any sweets, even though they are so simple to make, we should give much care while measuring the ingredients and while preparing the sugar syrup. Different sweets have different sugar syrup consistencies. So for neyvada / neyy vada we need one string consistency. As the name implies (neyy means ghee and vada mean ball-shaped dish), Neyy vada must be kneaded well with ghee and egg mixture without any exception. This will be an easy sweet snack recipe if you follow the same measurements. You can also try this quick sweet snacks for parties too. For sure, it will attract the crowd. Mix the flour well with a spoon and add softened butter. Mix it well with your fingers. To this, add the melted ghee and mix it well LIKE BREAD CRUMBS. The ghee must be mixed well with the flour. Be careful - DO NOT KNEAD NOW but mix well with fingers to form fine breadcrumbs. Set aside. Now whisk egg white, curd, and sugar until well combined in another bowl.. Add this egg mixture little by little to the flour mixture and KNEAD WELL to form a soft dough. The dough must be kneaded very well. When done, set aside for HALF AN HOUR, must be COVERED. Do not skip this step. After half an hour - Make small balls with this soft dough. DO NOT KNEAD at this stage, but roll to form SMALL BALLS within your palms. Slowly FLATTEN and make HOLE in the middle. Heat a pan with oil for deep frying. I PREFER NON STICK PAN than a normal wok. Once hot, add the vada and then make the FLAME MEDIUM LOW. This step is very important else results in an inner uncooked neyy vadas. Flip and Fry on a MEDIUM LOW FLAME UNTIL GOLDEN. Do not fry in high heat. Fry in batches. Then TRANSFER it to the plate and set aside to cool down and serve. Use up your ripe bananas brilliantly. 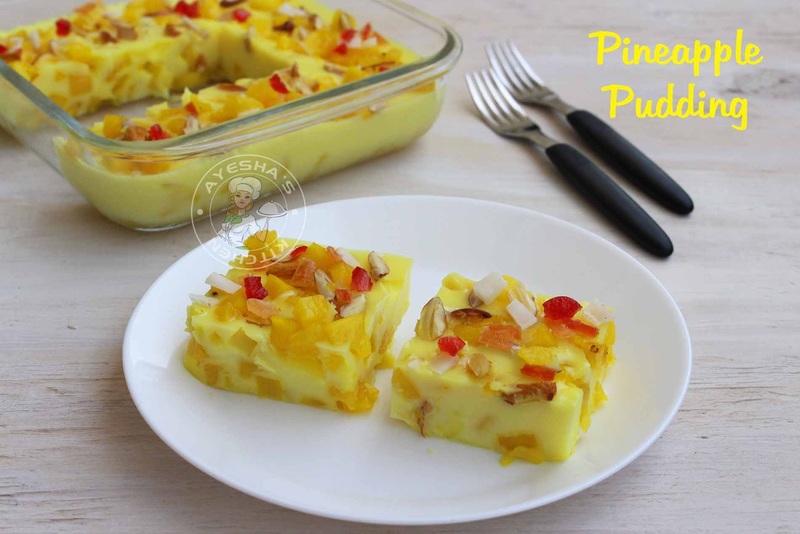 Here is a yummy treat which is very easy to make. Making banana bread, banana muffins, banana cake, banana loaf cake are some of the common recipes for using up over ripe bananas. But we must be little creative to impress our kids. And here is a very easy and simple ripe banana recipe. In Malabar region, this snack is popularly known as Cherupazham porichath or Nulliyittappam. 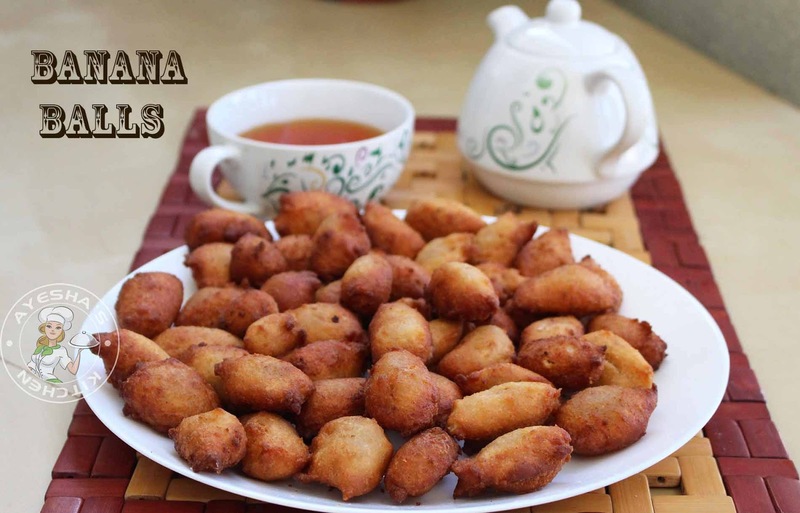 So viewers, do try this banana fritters easy recipe to savor along with a nice cup of tea. 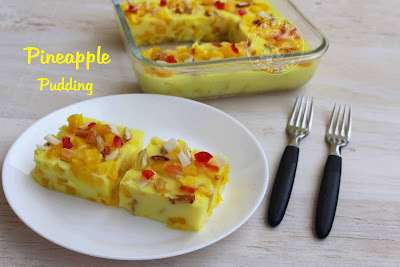 I bet, this is one of the best evening snack recipes to feed a crowd. 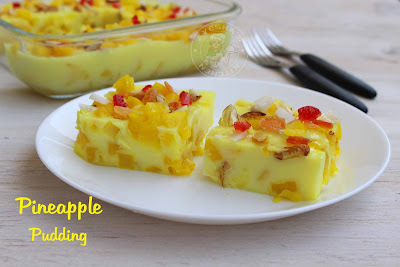 Let's see how to make this yummy sweet snack. Peel the banana, slice it and add them to the blender. Blend it well until smooth without adding water. To the same blender, add coconut and sugar. Coarse grind it and mix it with ground banana. Mix them together until well combined. Add salt. Now add the All purpose flour to this mixture little by little and combine well. Finally, add baking powder and mix well. So the batter is ready. The batter must be thick. Do not add water. You have to slide the batter into the hot oil using a small spoon. So first dip the spoon in the hot oil (so that you can slide the batter to the oil easily) and scoop little batter using this spoon. Slide it to the oil. Fry the balls over a medium flame. Flip when one side is done. Cook until the balls turn golden. Please SUBSCRIBE to Ayeshas kitchen for more video recipes.